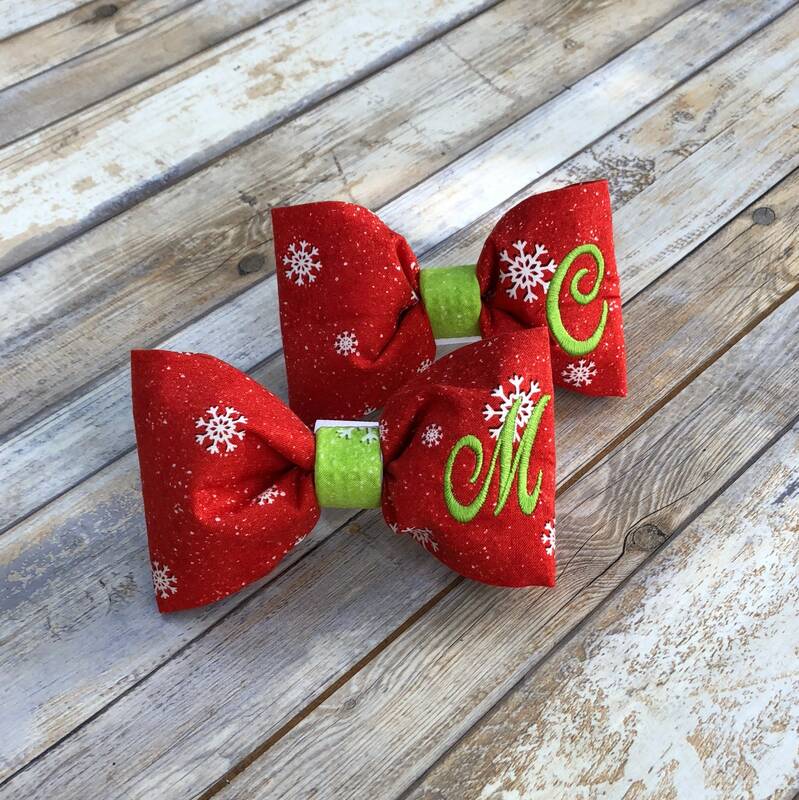 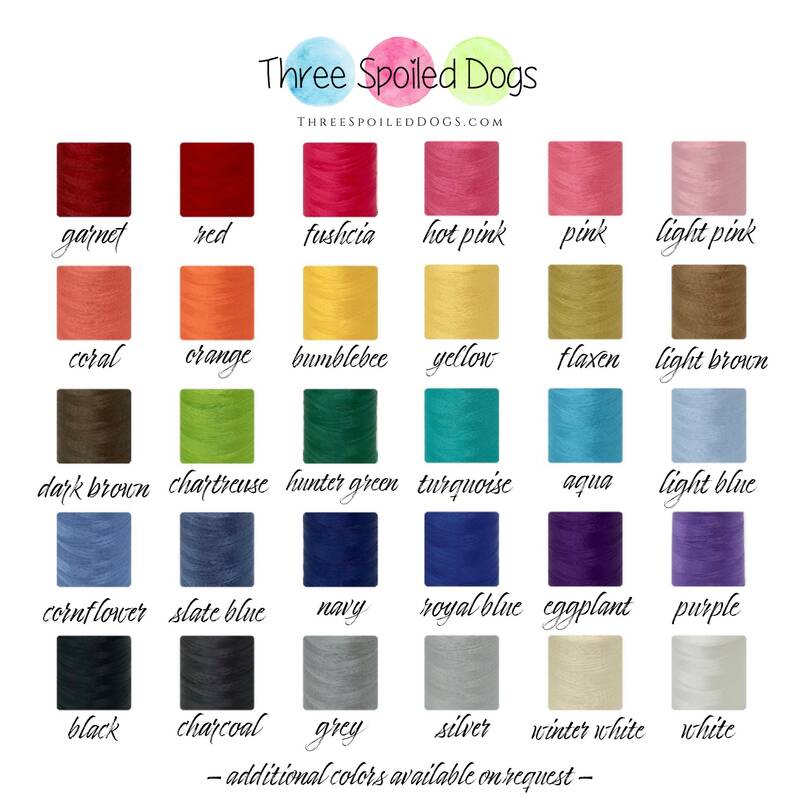 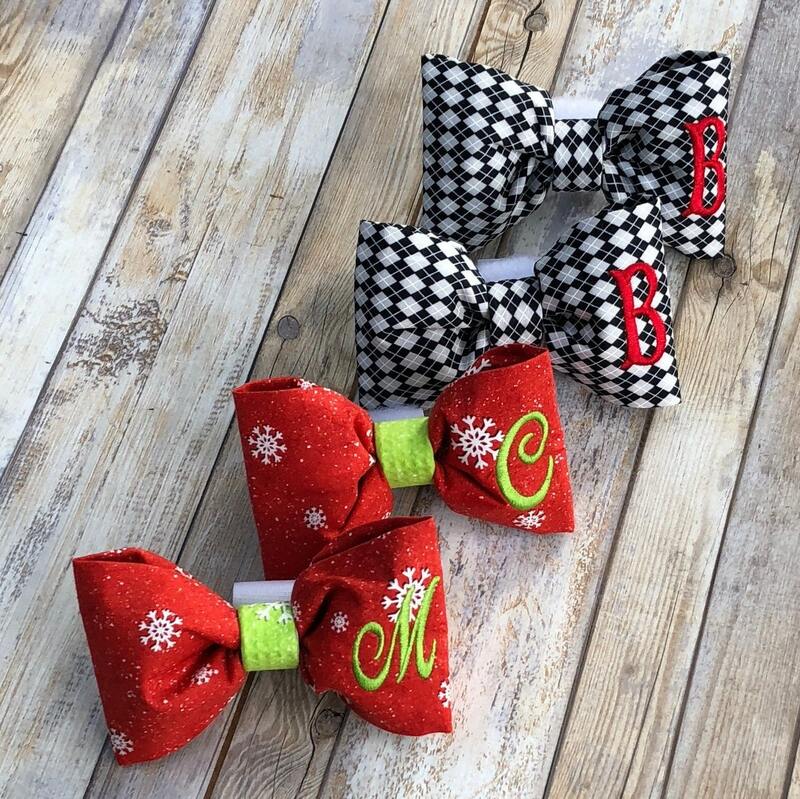 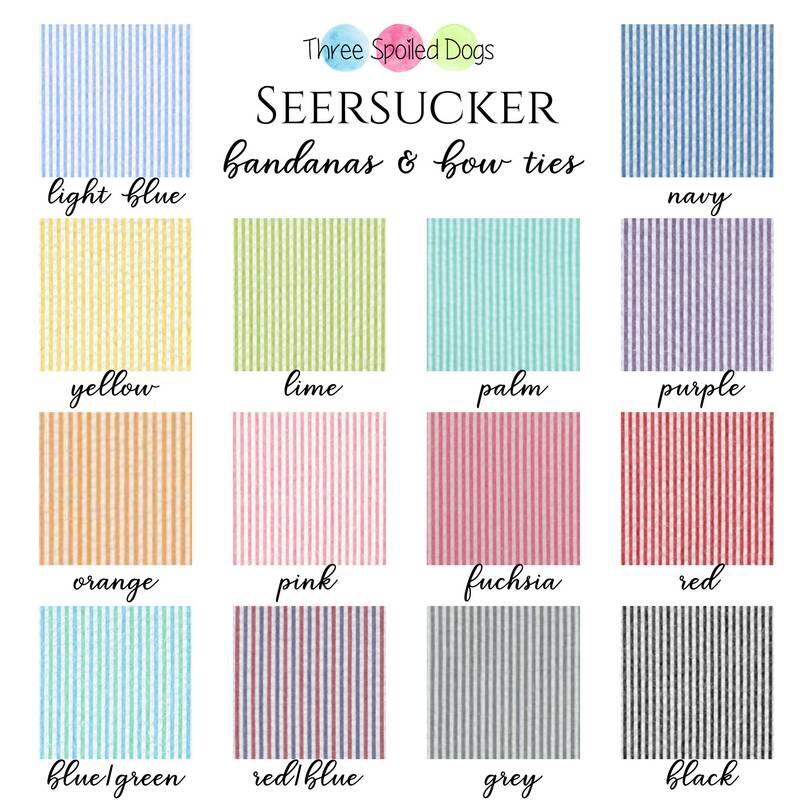 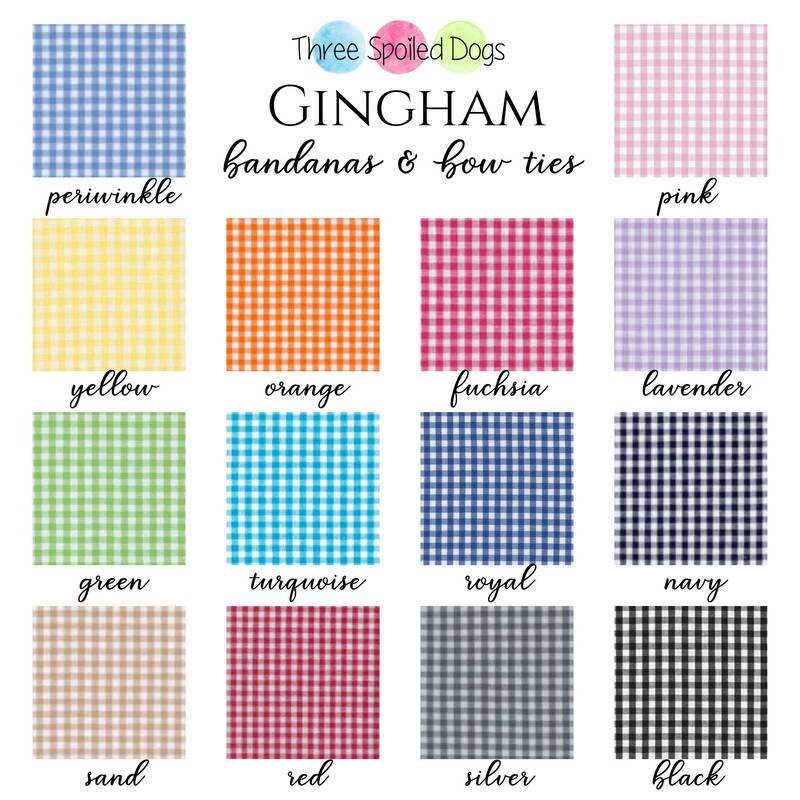 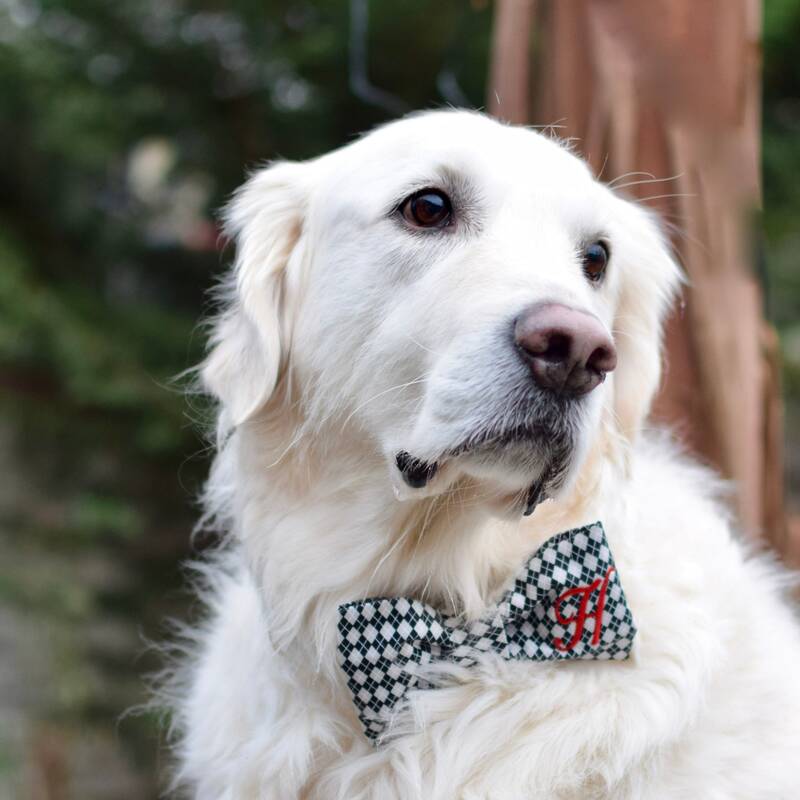 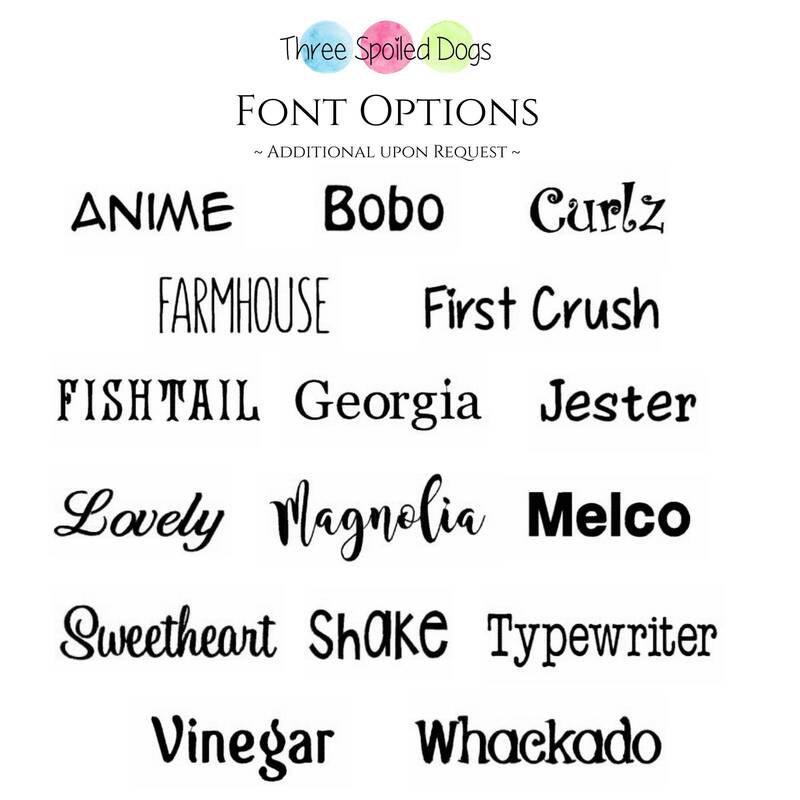 🌟 Three Spoiled Dogs offers stylish and unique dog and cat bow ties! 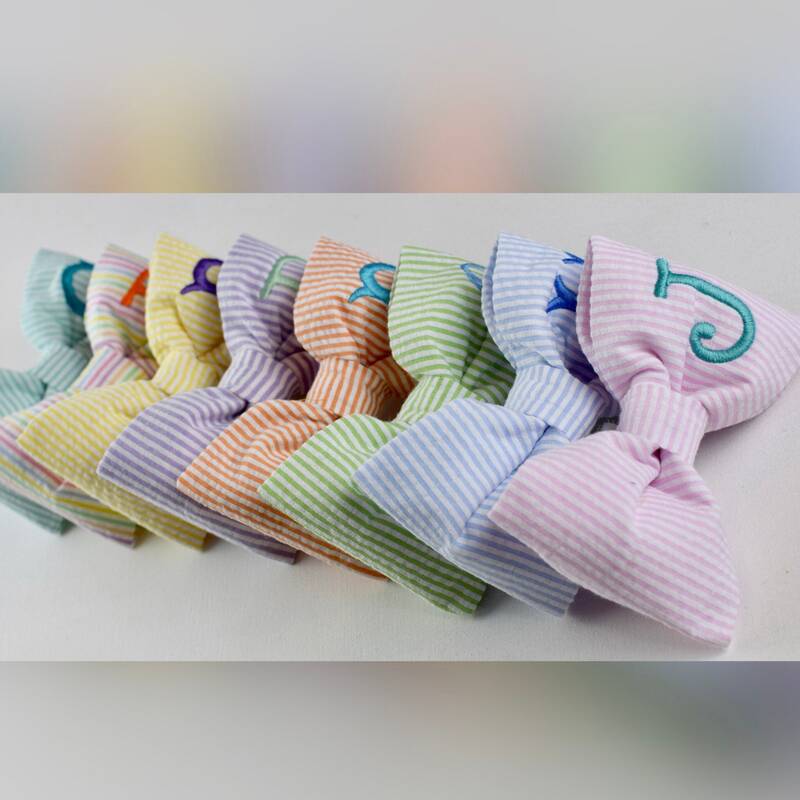 They are designed and finished with high-quality fabric to not only last but make you smile. 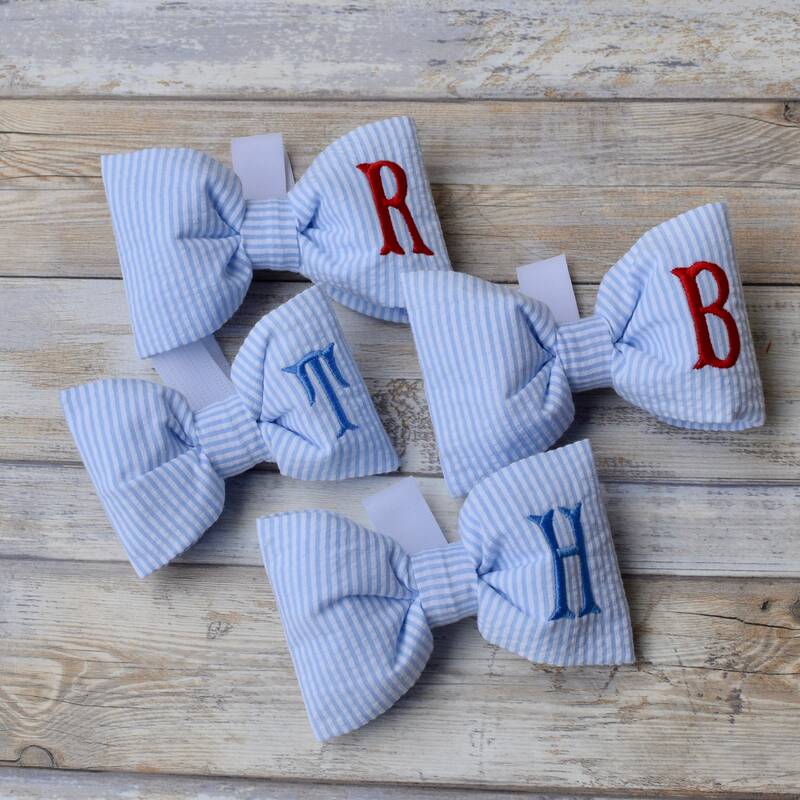 They can be embroidered with 1 or 2 initials and make any pet look fabulous!